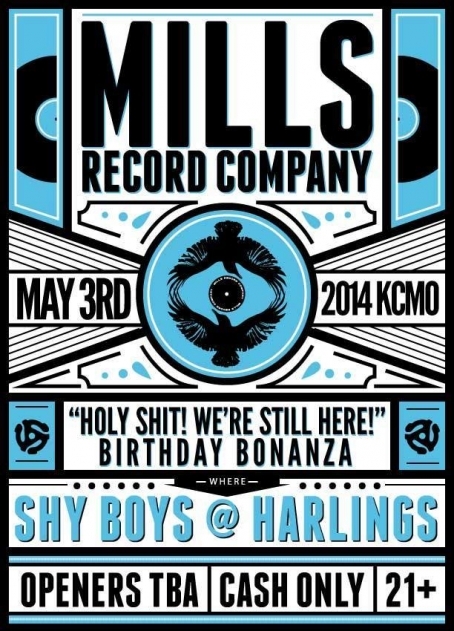 Mills Record Company is hosting its first anniversary party tomorrow evening, May 3, at Harling’s. 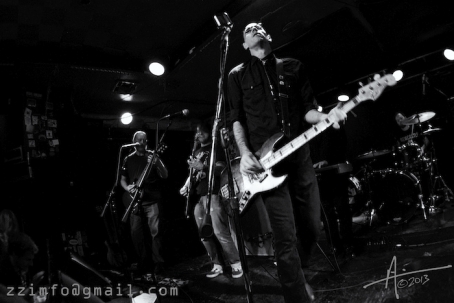 The show kicks off around 9:30 with a DJ set from The Dropout Boogie. Burial Teens will perform at 10:30 and Shy Boys perform at 11:30. There will also be in-store specials at Mills during the day, including 20% off all used records, free stuff, and, yes, birthday cake. Head down to 314 Westport Rd and help celebrate a great local record shop. Facebook event page.